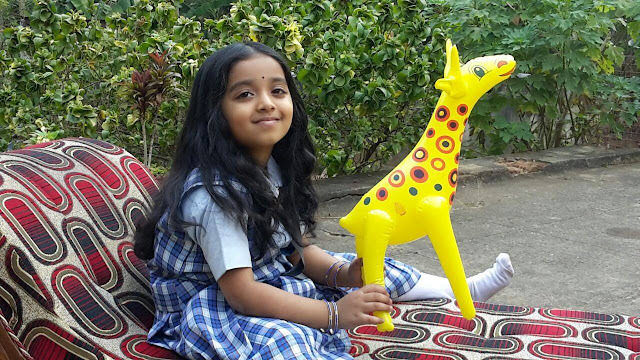 Niranjana G (baby Niranjana) is a child artist working mostly in malayalm television serials and advertisements. Currently, she is acting as Janaki (Janikkutty) a 7 year old girl in popular malayalam Serial Manjurukum Kalam on Mazhavil Manorama. 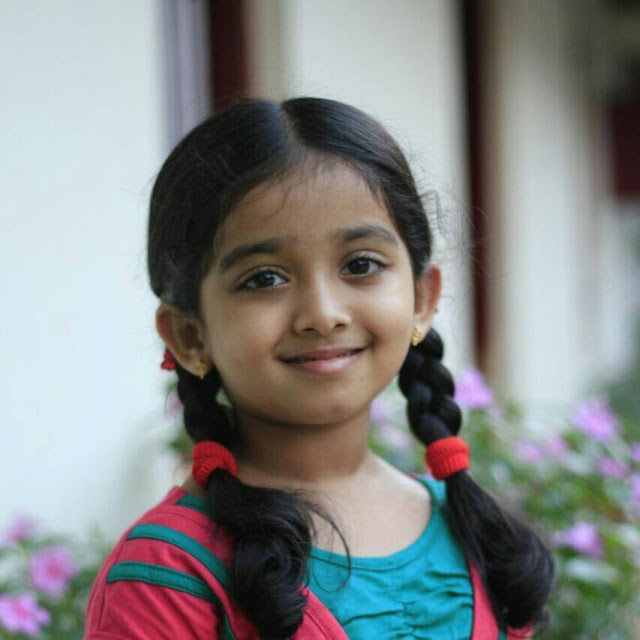 Niranjana won the heart of malayali audience through her natural and very effective portrayal of Janikutty. Her innocent, cute looks and talent in acting is well accepted. Manjurukum Kalam is based on a novel by famous writer Joycee. The tele series, Manjurukum Kalam, is directed by Binu Vellathooval under the banner Rohini Visions. This serial launched on 16 February has completed more than 80 episodes in June 2015. Manjurukum Kalam tells the story of Janikutty. She was adopted to the loving home of Ratnamma and Vijayaraghavan. Her days were filled with love and joy. Janikkutty’s new found love and happiness vanishes when her step mother Ratnamma gets blessed with her own baby, then she gets drenched in suffering and hardships. Manjurukum Kalam narrates the journey of Janikutty despite the suffering and hardships in life. Three child artists are giving life to the character Janikutty in various stages of her childhood. Baby Kezia played the role of Janikutty's life as 3-5 years old. It was followed by Niranjana as 7 -year old. Baby Greeshama acts in the next stage of the character.